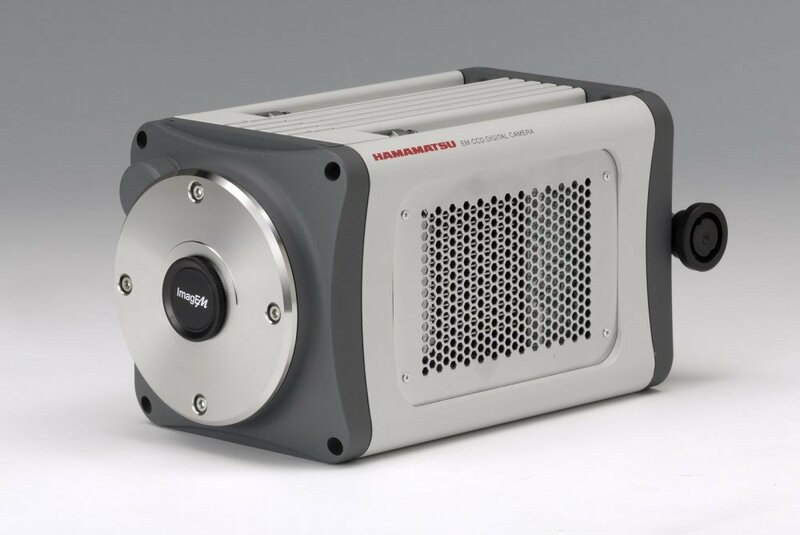 An electron multiplication CCD camera is a CCD device in which a solid-state electron multiplying register has been added to the end of the normal serial register. The electron multiplying register allows weak signals to be multiplied before readout noise is added by the output amplifier. 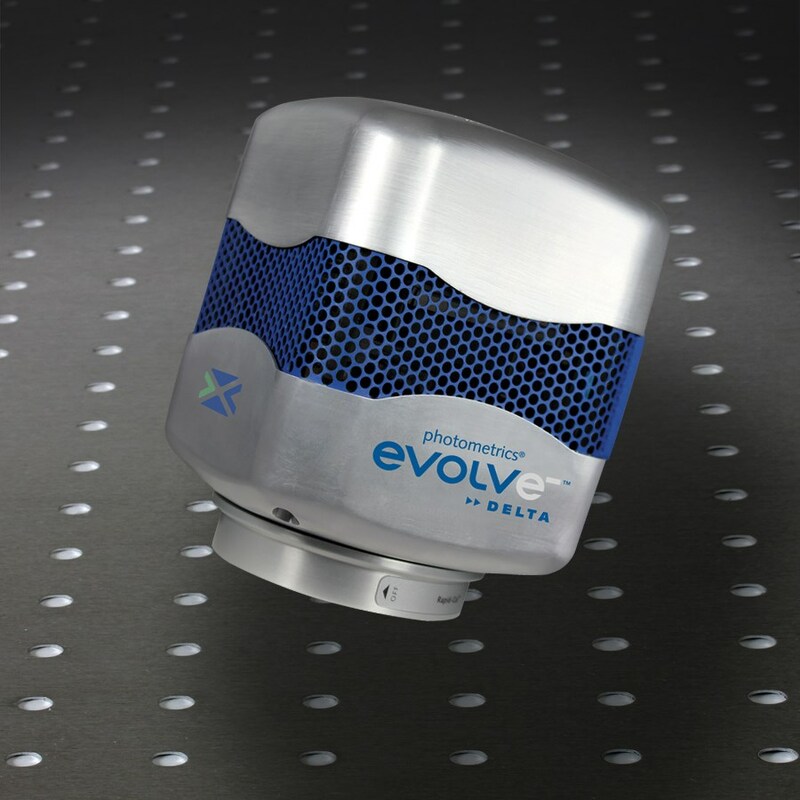 The Photonics Buyers' Guide is a comprehensive resource for verified providers of Electron Multiplication CCD Cameras (EMCCD). Profiles and contact information for manufacturers and suppliers are provided by the companies and verified by our editors. If you have updated information about any of the organizations listed, please contact us. electron multiplying CCD (EMCCD) A CCD device in which a solid-state electron multiplying register has been added to the end of the normal serial register. The electron multiplying register allows weak signals to be multiplied before readout noise is added by the output amplifier. 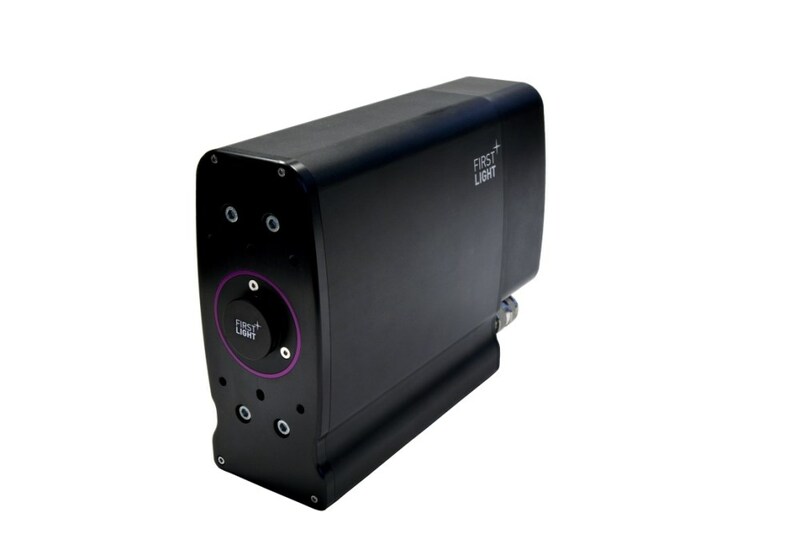 The EM-CCD sensor provides over 90% peak quantum efficiency. The EM-CCD sensor provides over 90% quantum efficiency.